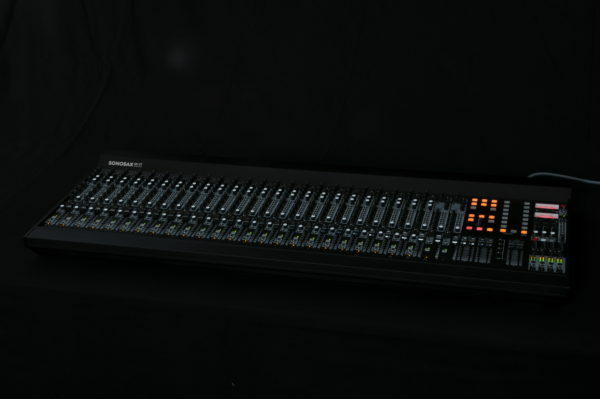 The SONOSAX SX-ST or SX-VT Series are the most compact modular mixing consoles on the market. 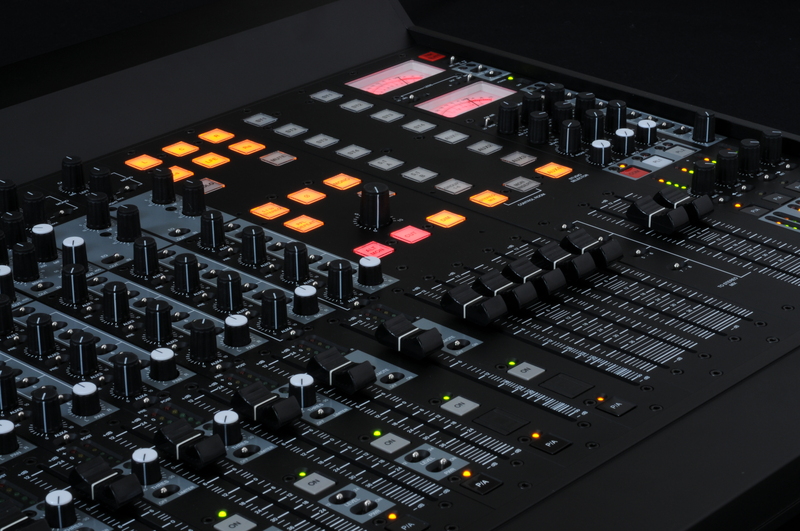 Meanwhile their reduced size, they offer a maximum of possibilities to suit each user needs, with unequaled characteristics. As with all SONOSAX products, the SX-ST and SX-VT series are built without any compromise in quality. 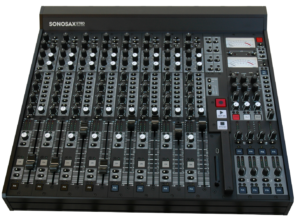 Our 25 years of experience have helped us to develop and build this mixer which is designed to last a minimum of 12 to 15 years. 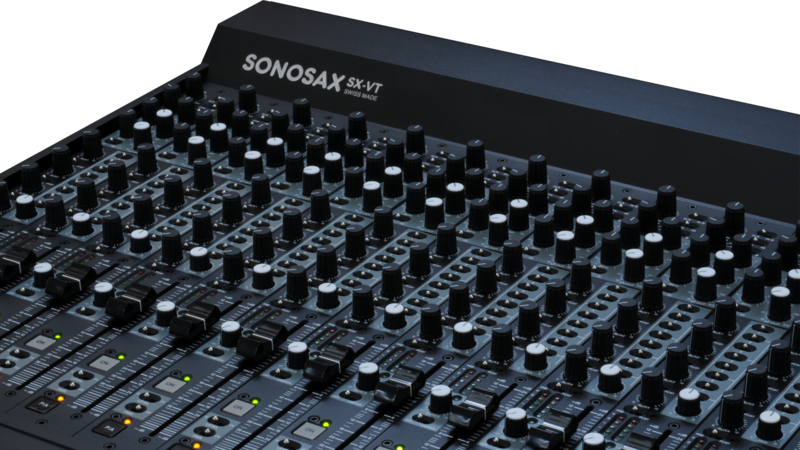 The reliability of the SONOSAX SX-ST or SX-VT is due to a high-tech design, the choice of the best components available, a meticulous hand assembly and a severe quality control. Each stage of the modules has been extensively studied to give the highest in quality and performances. The result of the research and development is an ergonomic mixing console with extraordinary characteristics.